Have a wedding or other special occasion on the books? 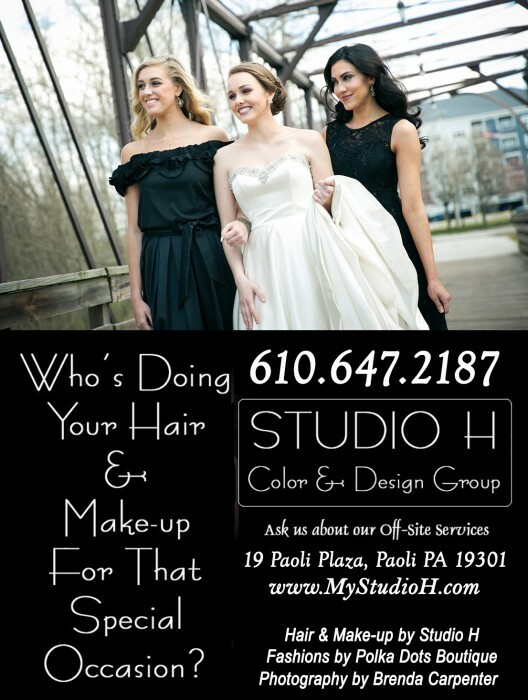 Studio H will make sure you look your best! Schedule a hair and makeup appointment today.